Half-Life 1 and 2 writer, Mike Laidlaw, has officially left developer Valve, and is “no longer working on Valve Games in any capacity”. Laidlaw was the sole writer on the legendary Half-Life from 1998, and its sequel from 2004. Rumors about him leaving Valve, erupted a few days ago when a Reddit user allegedly posted e-mail messages of Laidlaw confirming his departure. 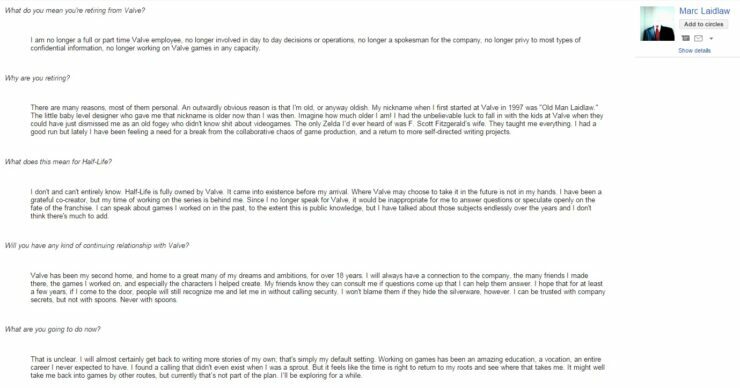 According the e-mail conversation, there are many for Laidlaw to leave Valve. Most of them are personal ones. Following the leaked e-mail conversation, PC Gamer contacted Laidlaw to verify his departure from Valve. 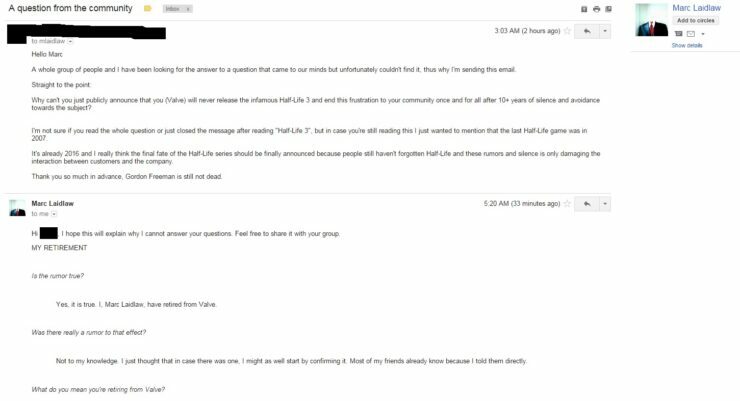 PC Gamer reports that the e-mail conversation posted above, is legit and correct. What this means for the Half-Life series is uncertain. The rights to Half-Life are owned by Valve, and out of Laidlaw’s hands right now. Whether we’ll ever see a new Half-Life remains to be seen. 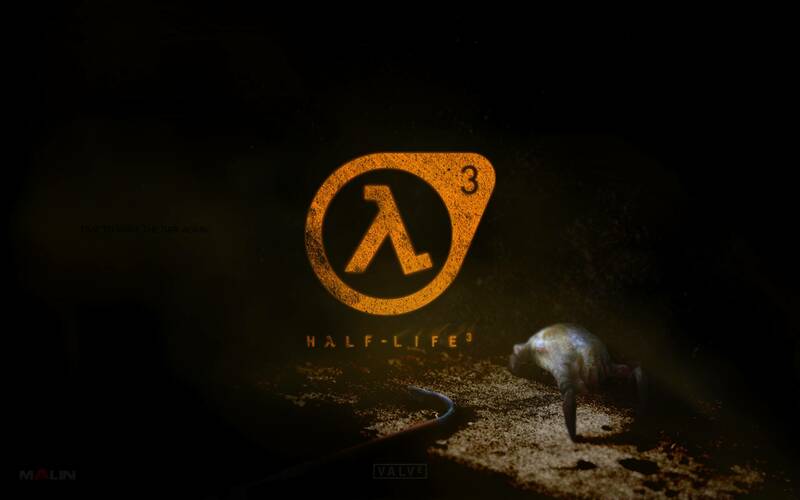 With Laidlaw leaving Valve, chances for a true new Half-life, have become smaller once again.